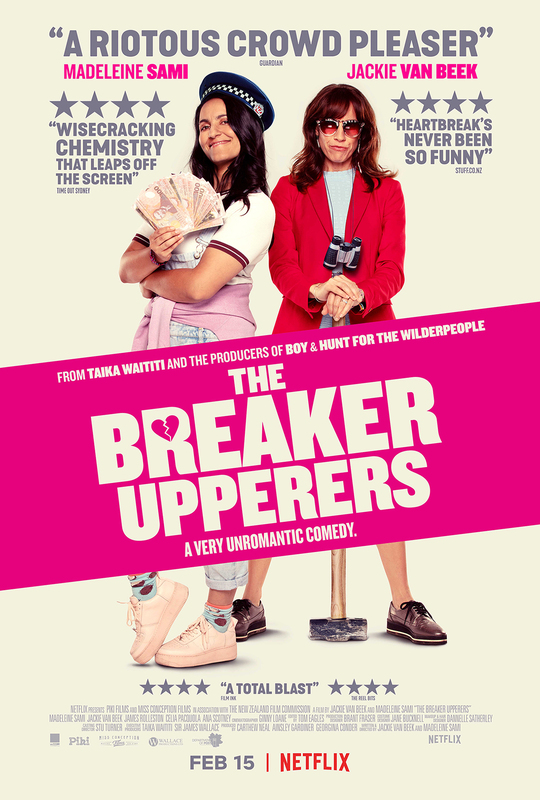 Netflix has released the official trailer and key art for their very unromantic comedy The Breaker Upperers. You can check out the trailer below as well as the official key art in the gallery! 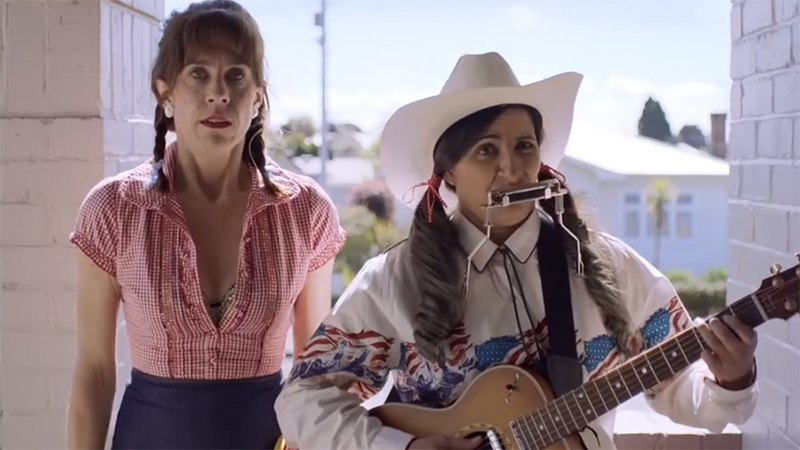 The Breaker Upperers was written and directed by Jackie van Beek (Funny Girls, 800 Words) and Madeleine Sami (Super City, The Bad Seed), who also star in the film. Carthew Neal, Ainsley Gardiner, and Georgina Conder serve as producers. The movie will be available on Netflix starting on February 15.